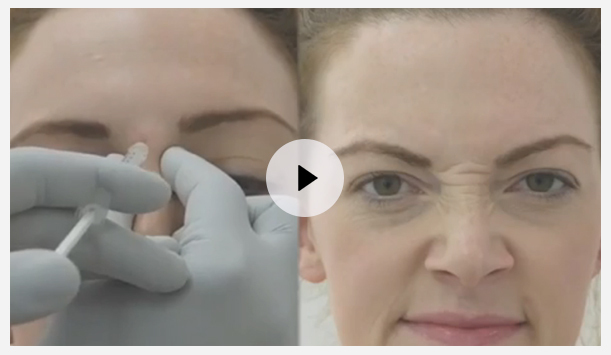 CosmeDocs is one of the leading Botox Anti Wrinkle Treatment Clinics in London, providing thousands of these procedures as well as involved in training other physicians all across UK. 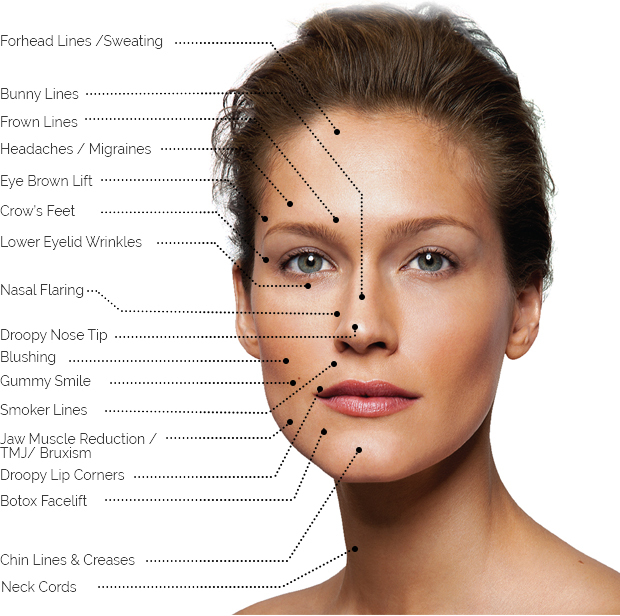 The botox London procedure works well for both men and women, using ultra small needles with good technique patients have minimal discomfort. Approved by both the FDA(USA) & MHRA (UK), Botox is used for various aesthetic and medical indications. Botox London has been under practice for more than 20 years and over 2 million patients are treated in the UK & US per year. Botox is a highly purified protein derived from the bacteria called Clostridium Botulinum. It blocks the nerves to muscles that cause wrinkles & unnecessary expression as well as sweat glands to decrease excessive sweating. Also, in bruxism it is used to relax excessively strong (hypertrophied) muscles. Often referred to as a potent toxin in the media it is used in very low doses that are safe when performed by experienced medical practitioners. Baby botox also known as ‘Microtox’ uses a careful, advanced technique of botox injections. Tiny droplets of botox are injected into the dermis and the superficial layer of facial muscles. The botox relaxes the outermost muscles and diffuses into sweat and sebaceous glands. The result gives a natural appearance without an ‘over-botoxed’ look as fine lines decrease with a weakened superficial muscle layer but without compromising deep muscle movement. There are additional benefits as the texture of the skin can improve with decreased sweat and sebum production reducing skin sheen and the appearance of open pores. Many individuals prefer to have Baby Botox in the most commonly treated areas such as the frown, forehead and crow’s feet. They favour the smoothness that microtox gives along with the additional remaining muscle movement which is more natural.